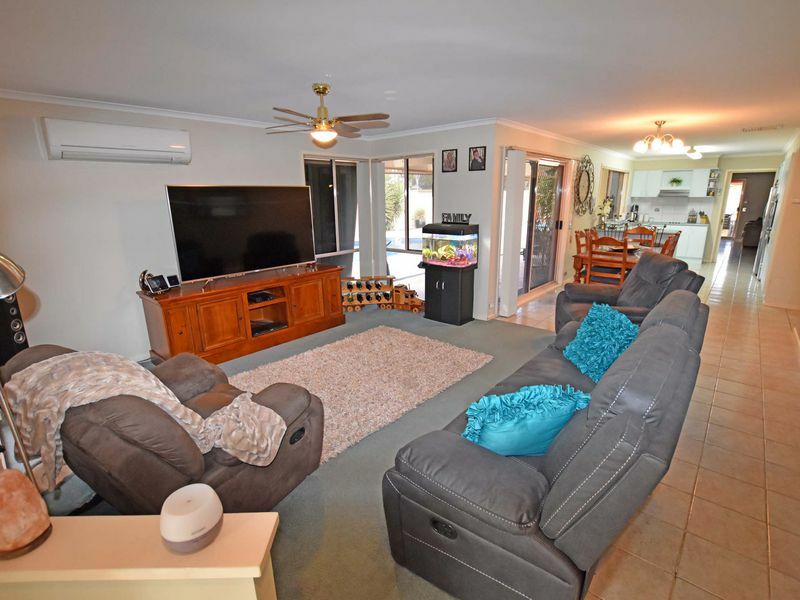 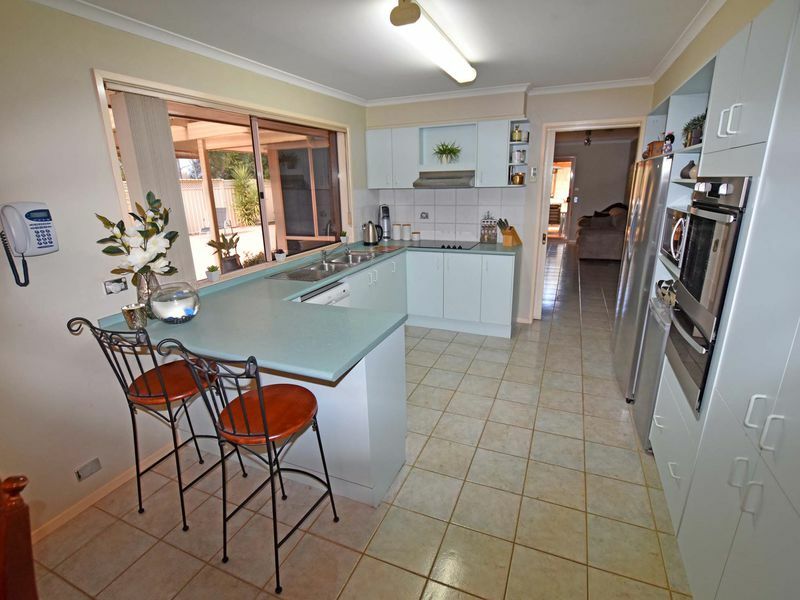 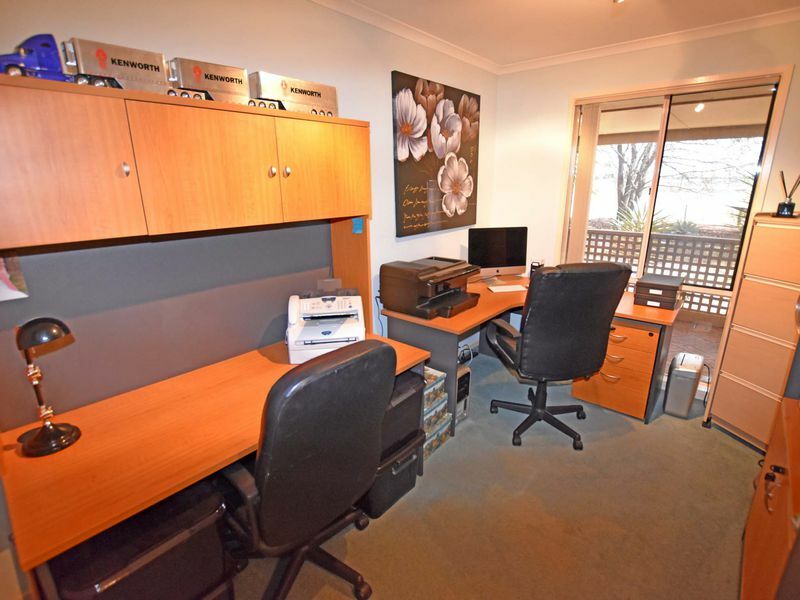 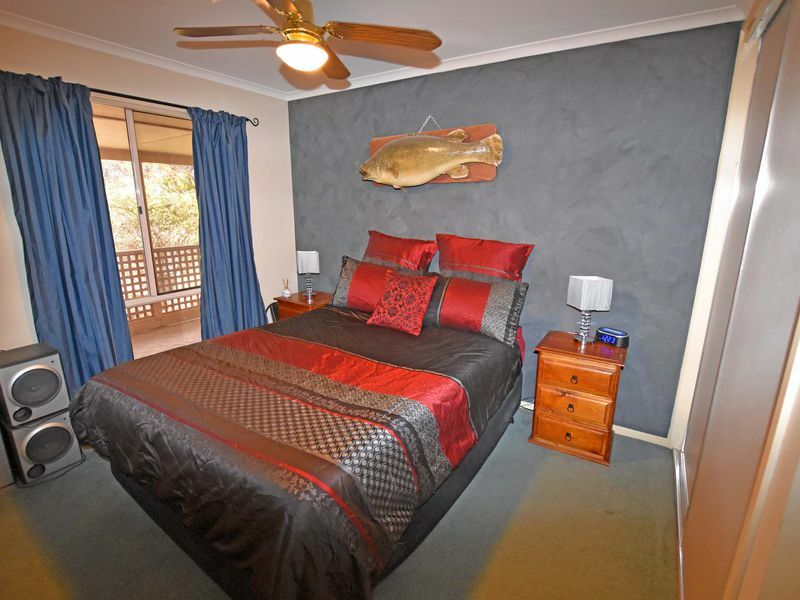 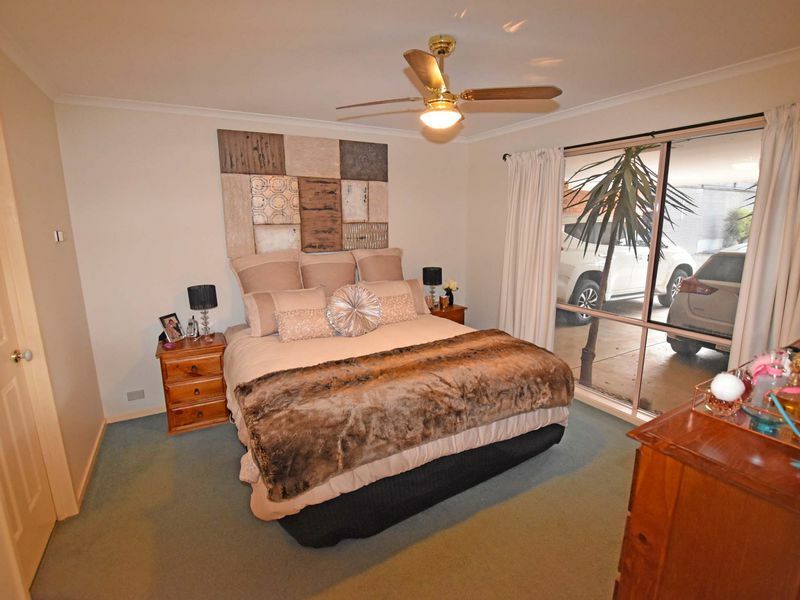 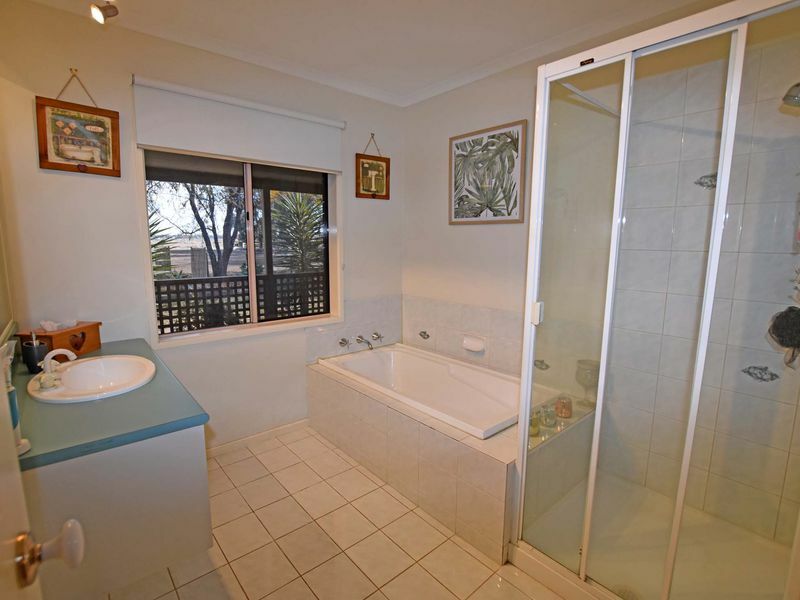 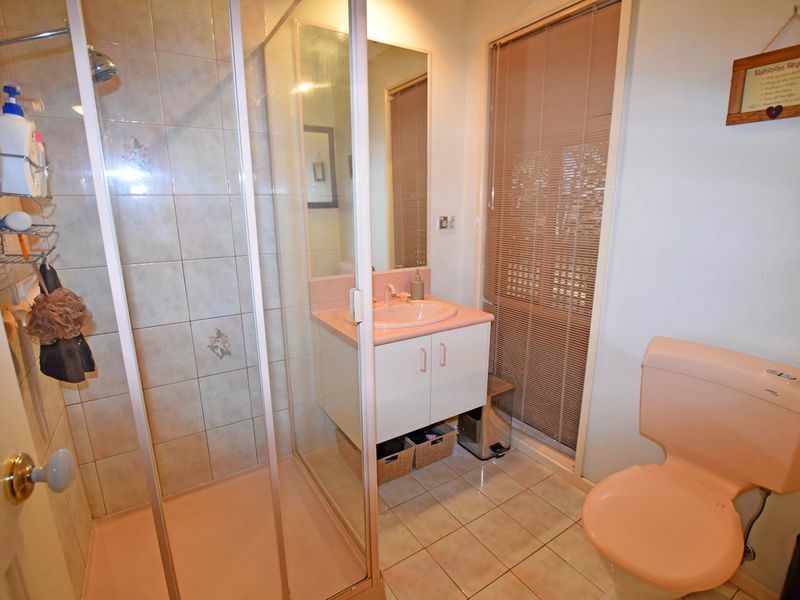 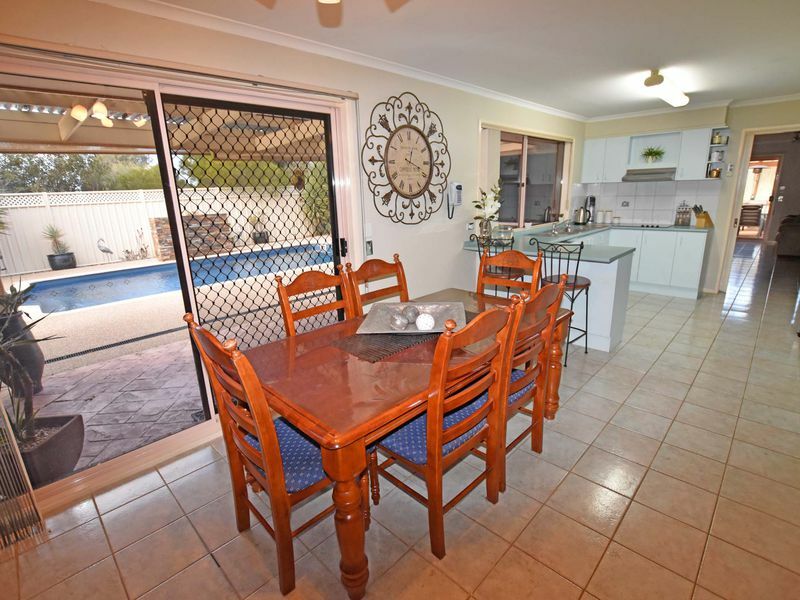 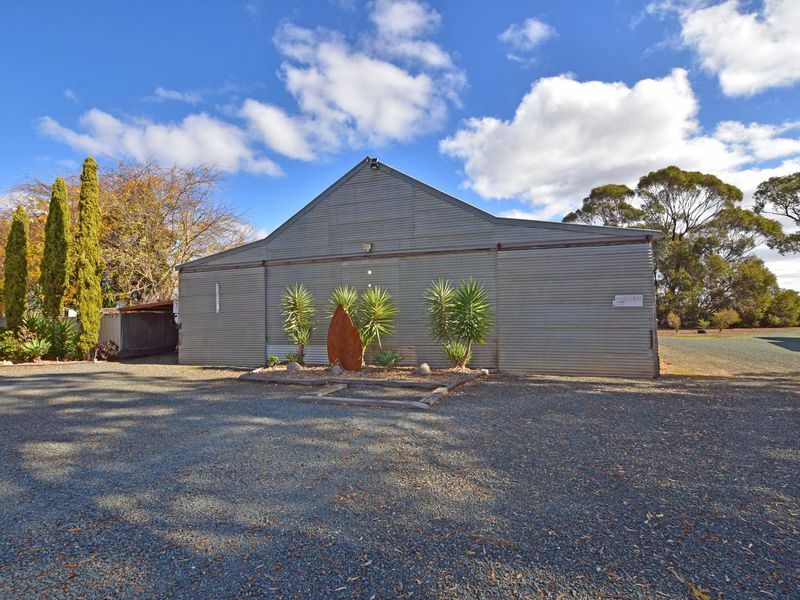 Located in a quiet well respected area and only minutes to Kyabram is this ideal lifestyle retreat. 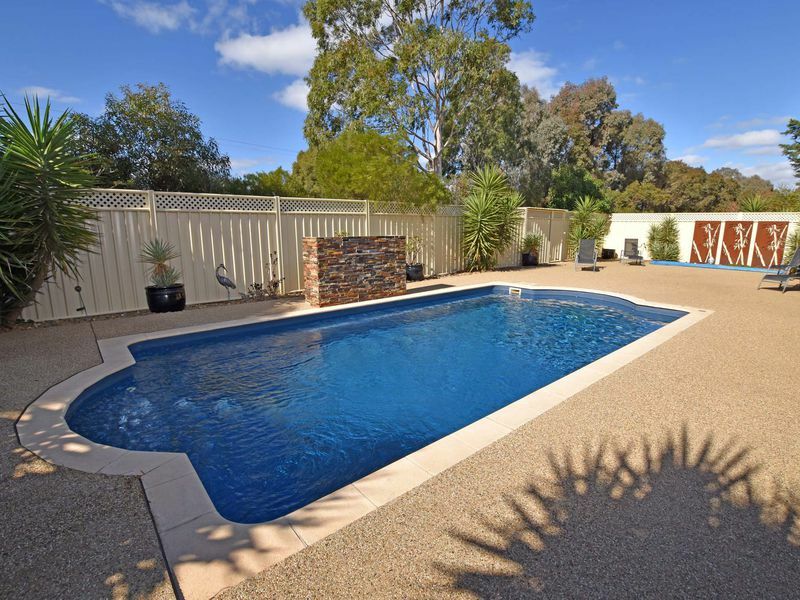 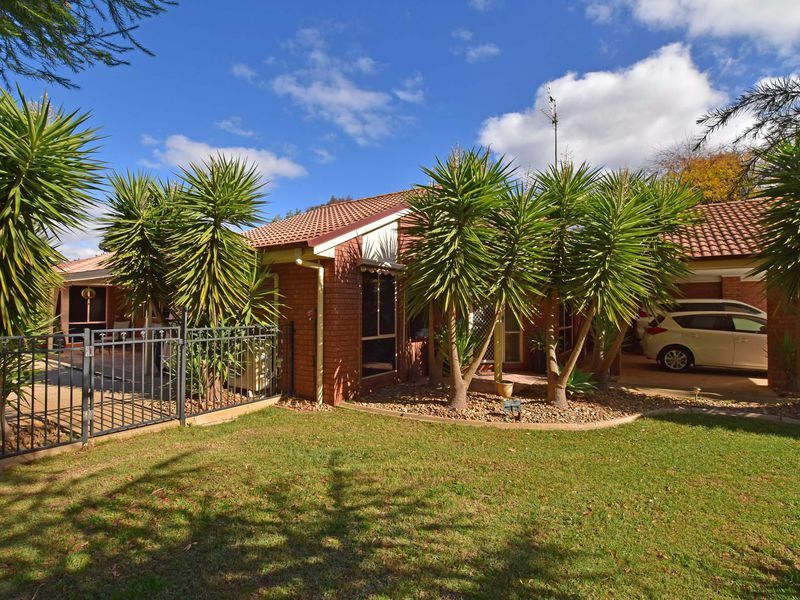 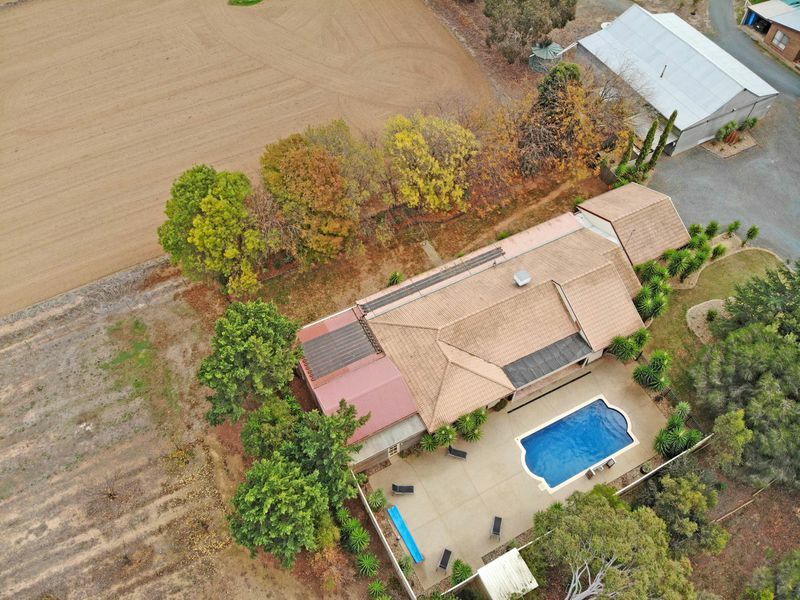 Perched on a spacious 6,308m2 block is a neatly presented 3 bedroom plus study Brick Veneer home that provides 2 separate living areas and a generous kitchen/dining area that all overlook the stunning solar heated pool with water feature and additional courtyard. 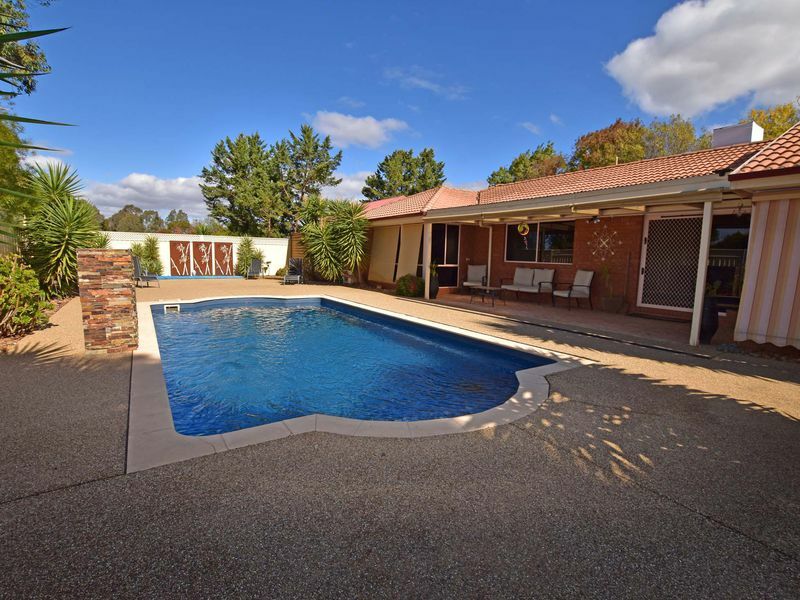 The home is well comforted by ducted evaporative cooling, 2 x S/S R/C A/C plus underfloor heating while entertaining is made easy with a large fully enclosed pergola area that is accessed via the rumpus room and is adjacent to the pool courtyard. 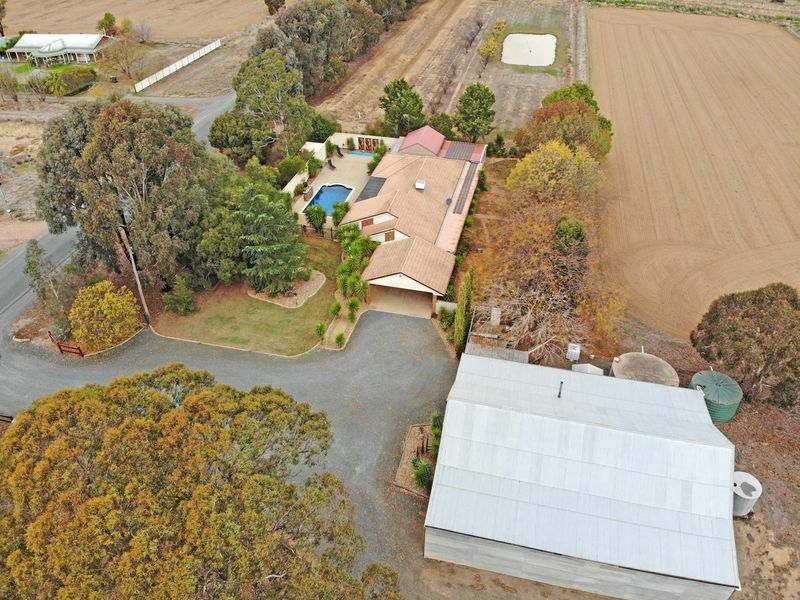 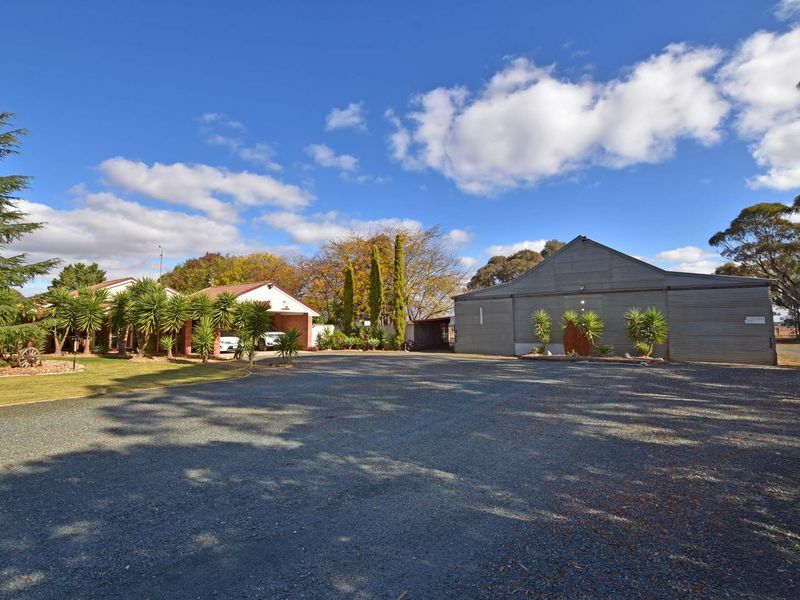 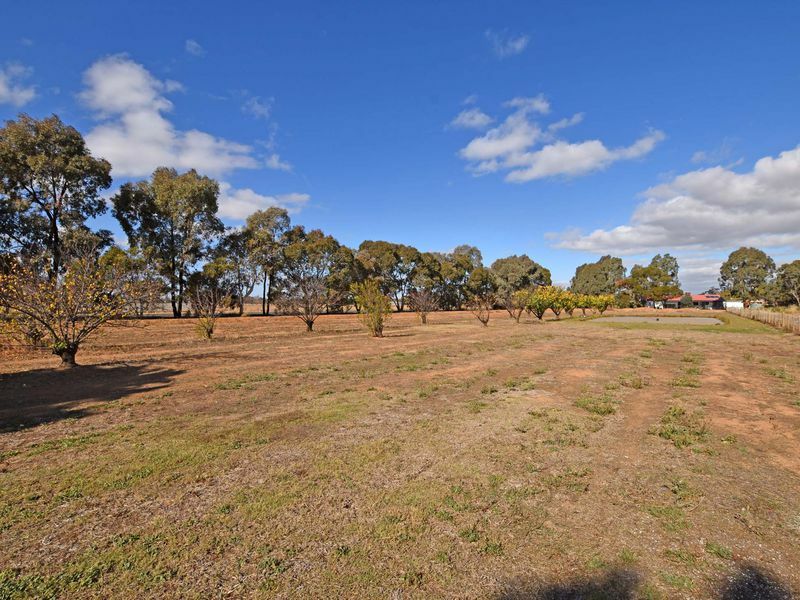 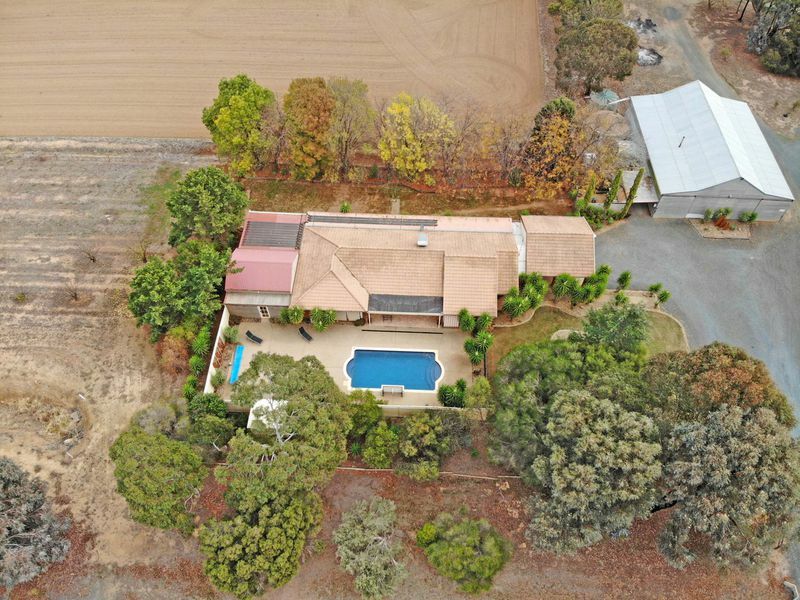 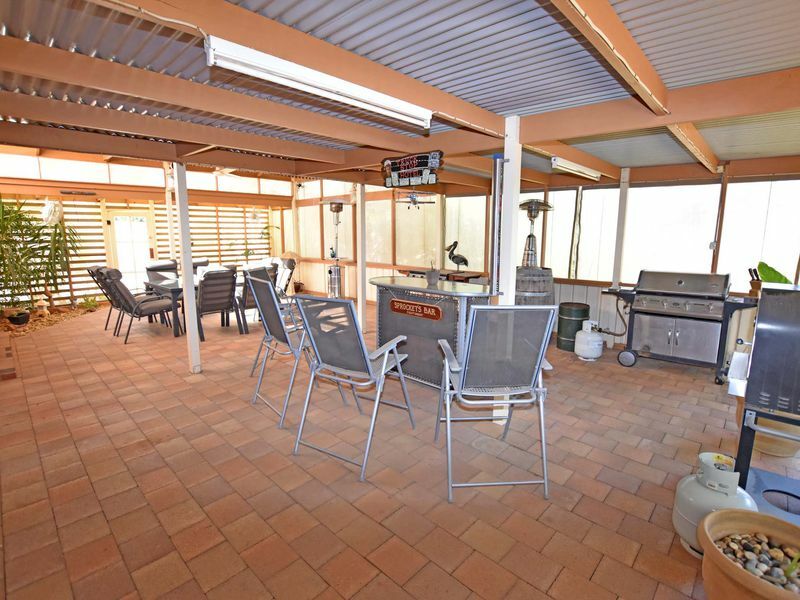 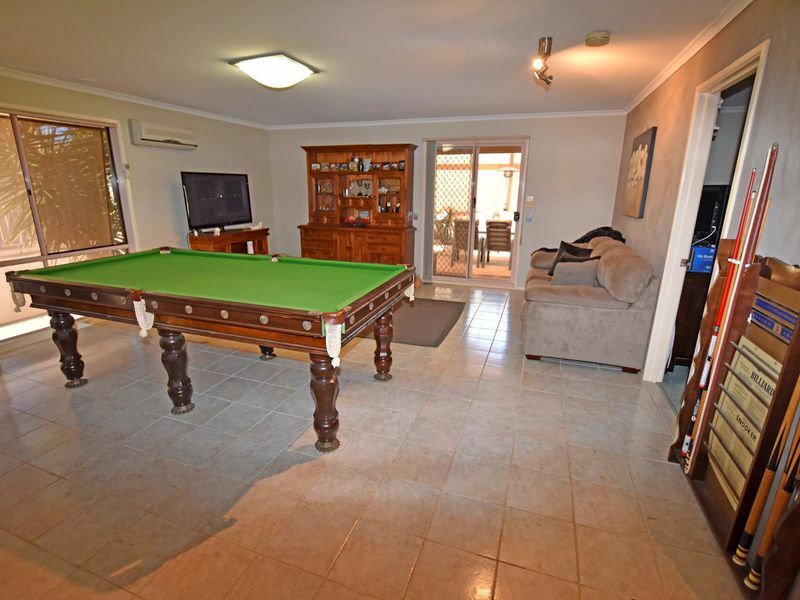 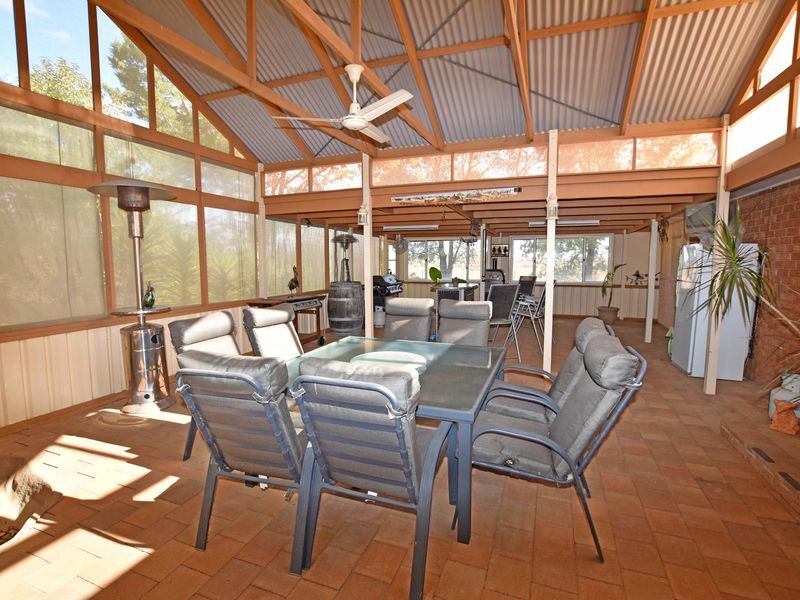 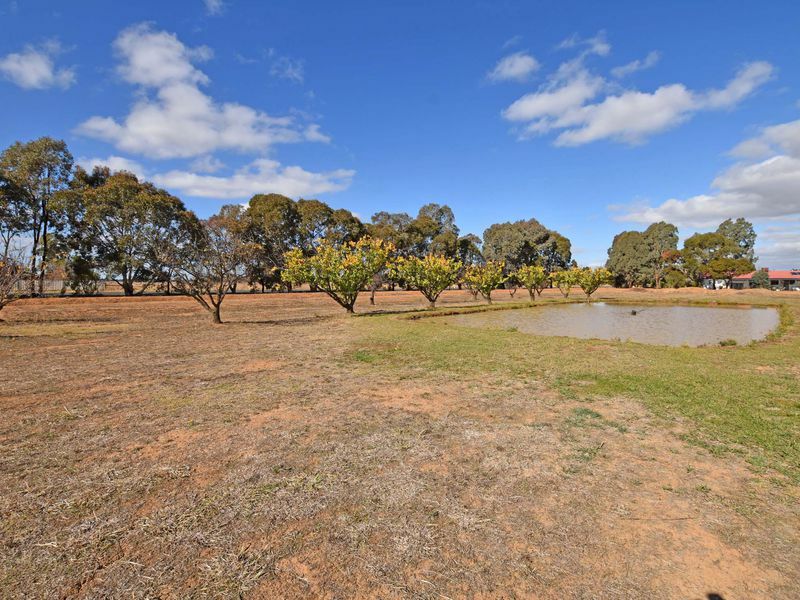 All your vehicle and storage needs are catered for by the massive 17.1m x 14.6m shed plus the double carport that adjoins the home and with its ample rainwater storage, 1 meg HRWS and a paddock for lifestyle pursuits it makes this a property one you’ll want to inspect.